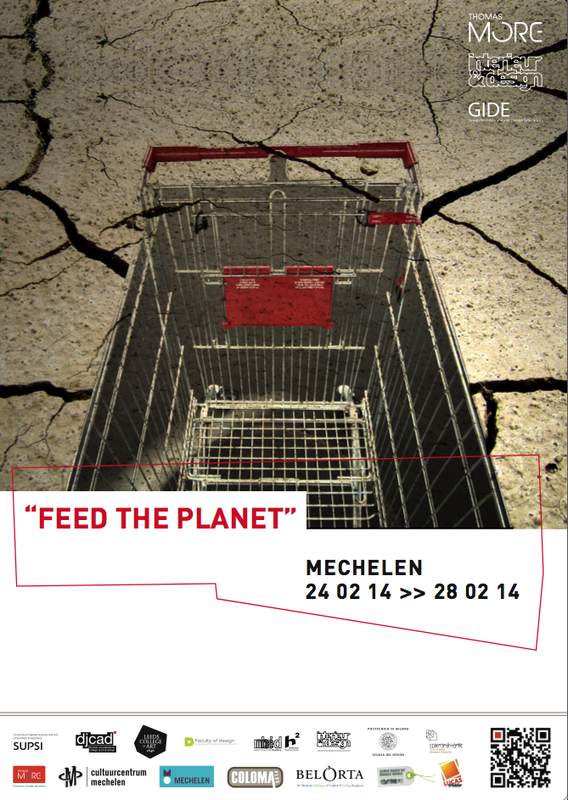 We would like to welcome you to the GIDE international event “Feed the planet” in Mechelen from 24 to 28 February 2014! During this international event 200 design students and 40 staff members, PhD researchers, guest professors and visiting professionals from different nations will focus on the social, ecological and sustainable aspects of the theme “Food”. The GIDE event will include exhibitions, lectures and an international workshop to explore the theme and the role of the designer. Mixed-nationality, multidisciplinary student teams will collaborate, coached by staff from different countries, to create a common international education space. We are looking forward to meet you in Mechelen!